The consumption of the authentically Italian tomato grows in France. 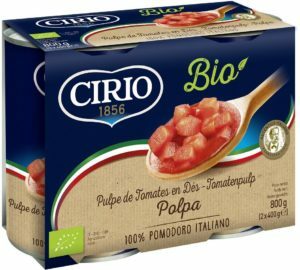 According to the latest figures on purchases in French distribution, the Cirio tomato brand owned by the Conserve Italia cooperative consortium and traded in France through the subsidiary Conserves France, grew in one year its market share of 35% Value and 40% in volume. 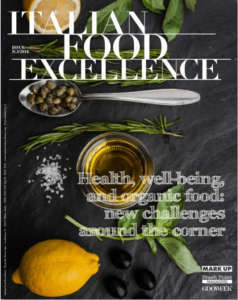 “France for Conserve Italia represents the third market in terms of turnover after Italy and Spain” says Pier Paolo Rosetti, General Manager of Conserve Italia and President of Conserves France, whose 95% is owned by the cooperative group based in San Lazzaro di Savena, near Bologna. Overall, the Group's revenues in France and Belgium amounted to approximately 74 million euros, an increase of about 13% over last year. 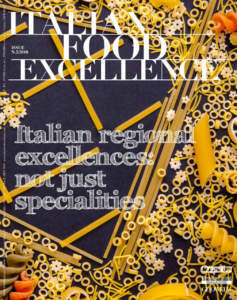 At the meantime, ‘Conserve Italia’ is preparing to strengthen its export quota on the American market. ‘Conserve Italia USA Corporation’ was established 2016 in New Jersey, with headquarters in Hoboken. 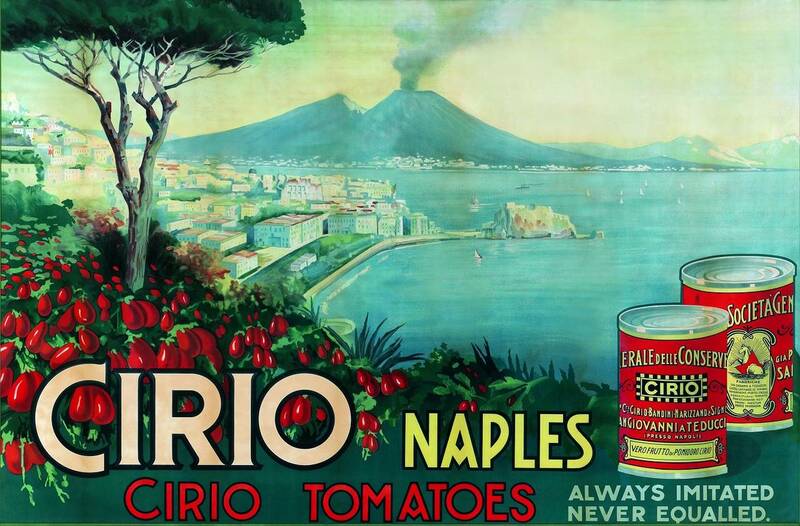 The offices of the new American headquarters have had a surprising debut: here ‘Conserve Italia’ signed a distribution agreement for the sale of Cirio products with Walmart. As a long-term solution, Cirio products will be present in 30% of all Walmart stores in the United States. The products are on the shelves in ‘True authentic Italian’, a space that has always been very popular among American consumers.Cirio has some highly innovative elements. Its purees are sold in convenient packs in Tetra Recart carton, which are opened with a simple tear-off without the use of scissors, while both peeled tomatoes and tomato puree are present in clusters containing two half a kilo cans, to avoid wastes. 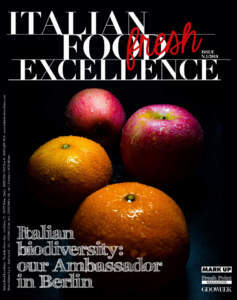 ‘Conserve Italia’ is a cooperative consortium leader in Italy in the domain of food processing, which associates 14,000 agricultural producers and processes 600,000 tonnes of fruit, tomatoes and vegetables, which are processed in 12 factories, of which 9 in Italy, two in France and one in Spain. The total aggregate turnover of ‘Gruppo Conserve Italia’ is 900 million Euros.